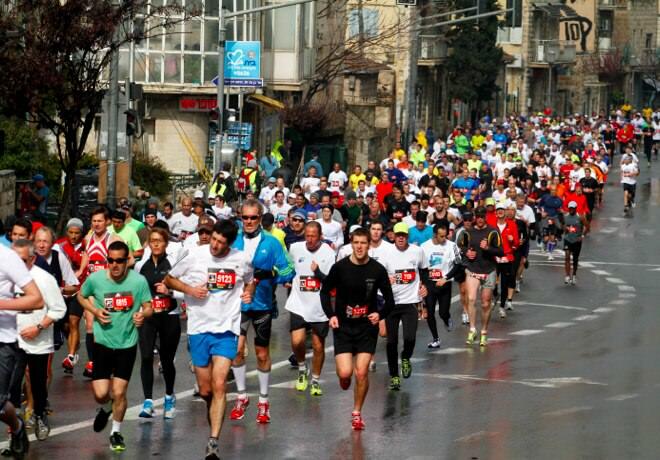 The International Jerusalem Marathon is one of Jerusalem's major annual sport events, along with the Jerusalem Sports Week and the Health and Sports Exhibit. 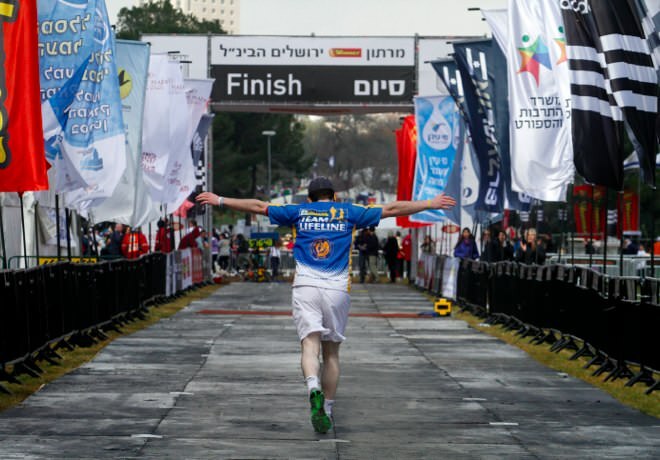 The marathon tradition began in 2011, initiated, organized and supervised by the current Mayor of Jerusalem, Mr. Nir Barkat, who also makes it a point to participate in this event, as a devote runner. 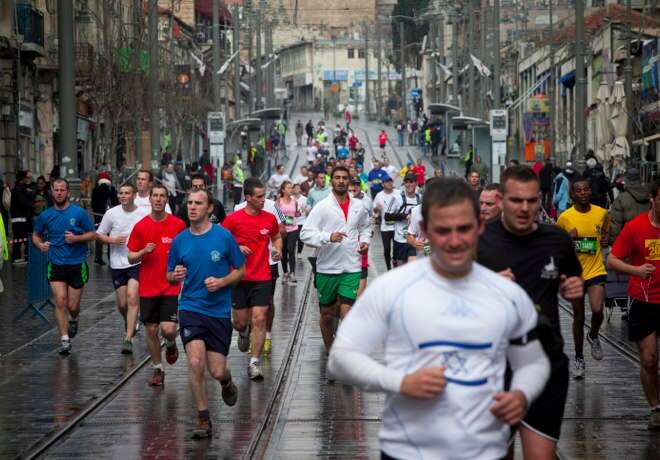 The routes were chosen carefully, planned to take the runners through cardinal historical and cultural Jerusalem junctions, throughout the city's 3,000 years of existence. 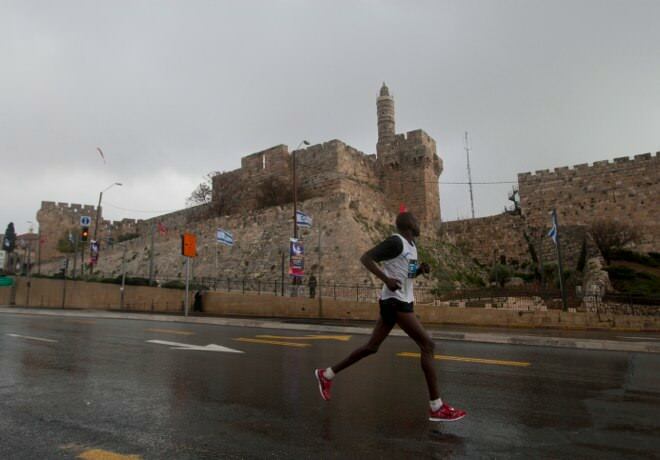 The marathon incorporates more and less challenging routes, alongside Jerusalem's impressive panoramic views, history and architecture. The marathon offers several tracks, including the full 42 km marathon, the half marathon, a 10 km marathon, the public race (4.2 km) and the "Racing for a Cause" run. 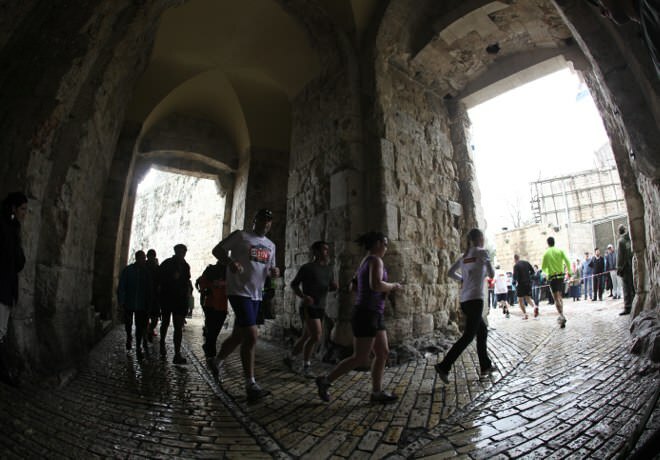 The dates are carefully selected each year to allow the runners to enjoy Jerusalem's comfortable weather, and relatively low humidity.